I spent the entire day working on new photography for the shop, as well as adding a few new items too. 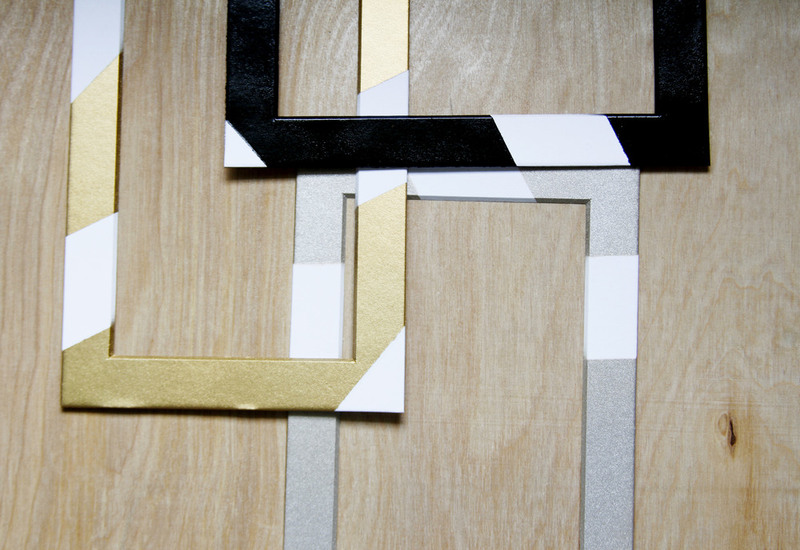 You can now order frames in silver, gold and black and in two sizes! Know anyone with a new baby? You can now order baby prints. They come in three colors and feature an adorable color coordinated banner. I'm obsessed with how cute they are. Check them out below.